The 6 LED handpiece provides 70,000 Lux for superior brightness. 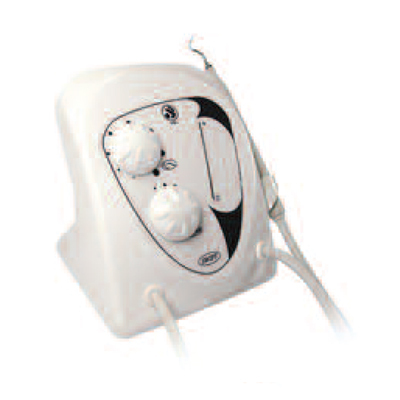 The autoclavable sleeve and tip eliminate the need to autoclave the handpiece, increasing handpiece life. 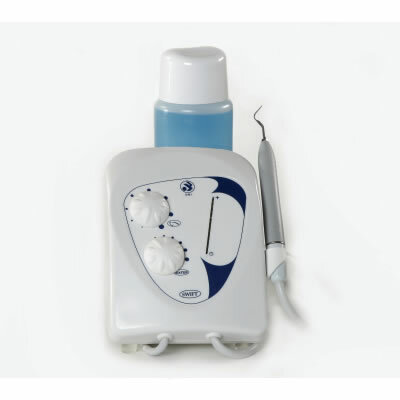 It has a wide tip selection including endodontic, apical surgery, and periodontal.